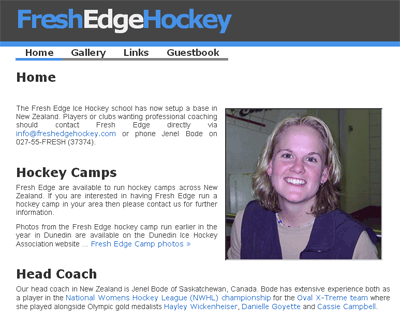 This theme has been used for the past year by my client Fresh Edge Hockey (previously freshedgehockey.com). The theme is designed for use with our Simple CMS WordPress Plugin. 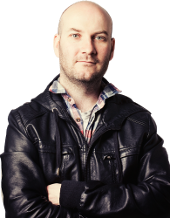 It is designed purely for use on static websites and is not suitable for blogs or sites which require sidebars. As with the Simple CMS theme, “Ice Edge” does not display comments, tags or categories. This theme is only designed to display WordPress Pages as part of a static website. Support for this theme is available in our themes support board.